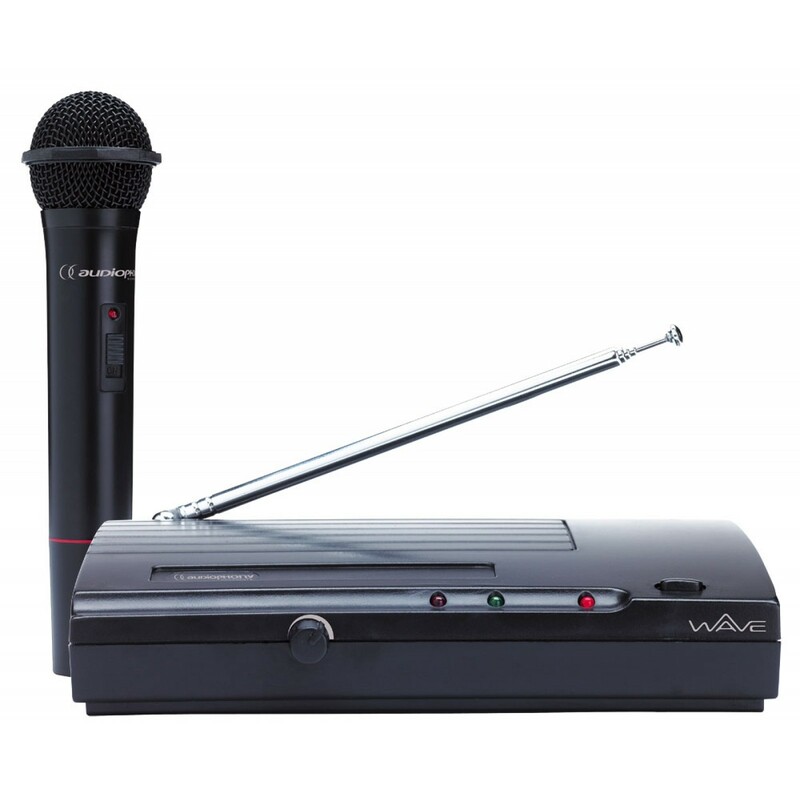 The Wave was designed to give your voice the accurate amplification it deserves. Its extended battery life and incredible range are ideal for your animations or speeches. 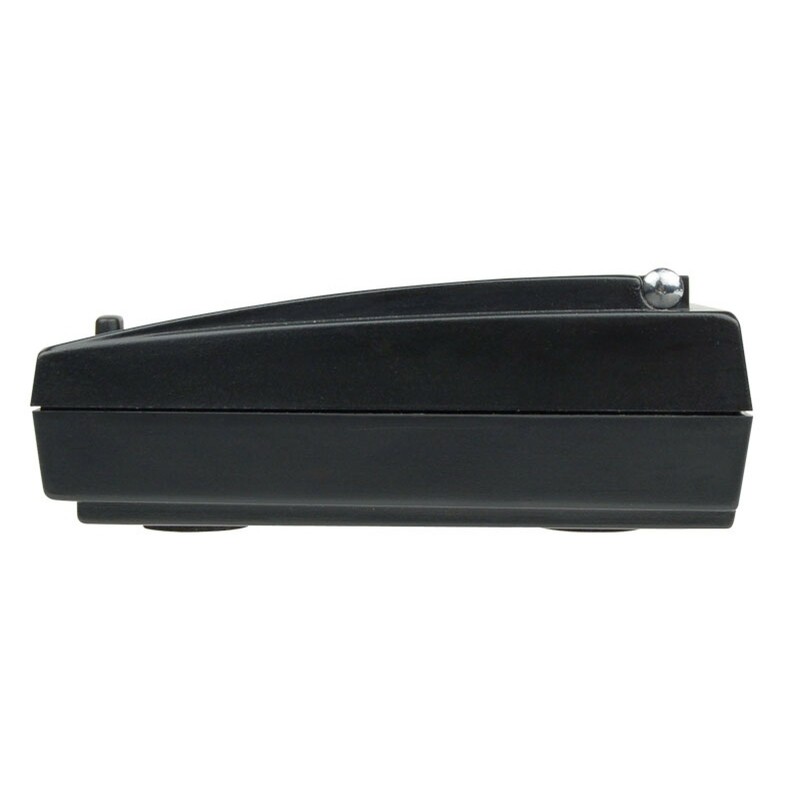 Its high-quality cell perfectly replicates your tone of voice and intonation. 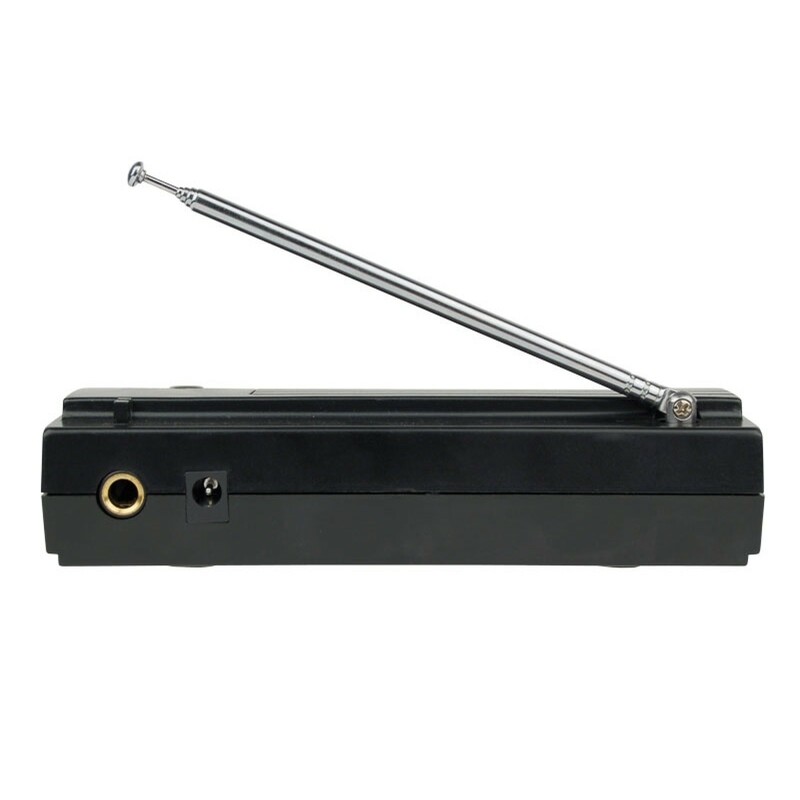 2 frequencies are available: 177.5 MHz VHF and 185.3 MhZ VHF. - Three LEDs indicate the ON/OFF status, the reception quality and the signal detection. - Adjust the output volume via the volume knob to avoid signal saturations.